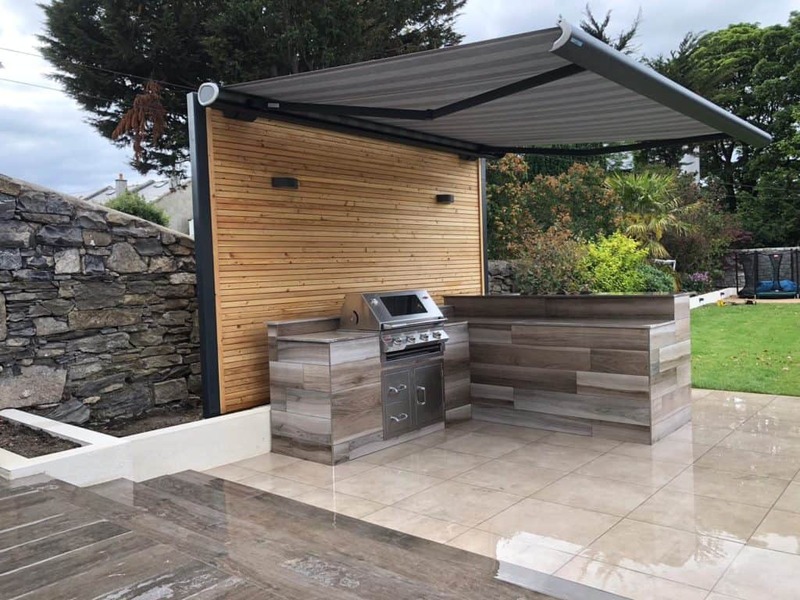 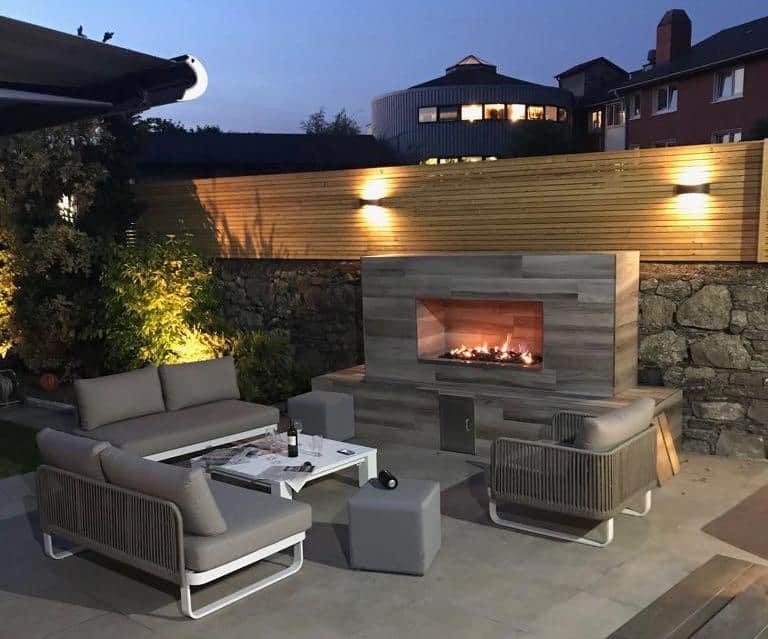 The Outdoor Scene is proud to offer a range of different built in barbecue models and kitchen components for you to choose from to help build the built outdoor kitchen of your dreams. 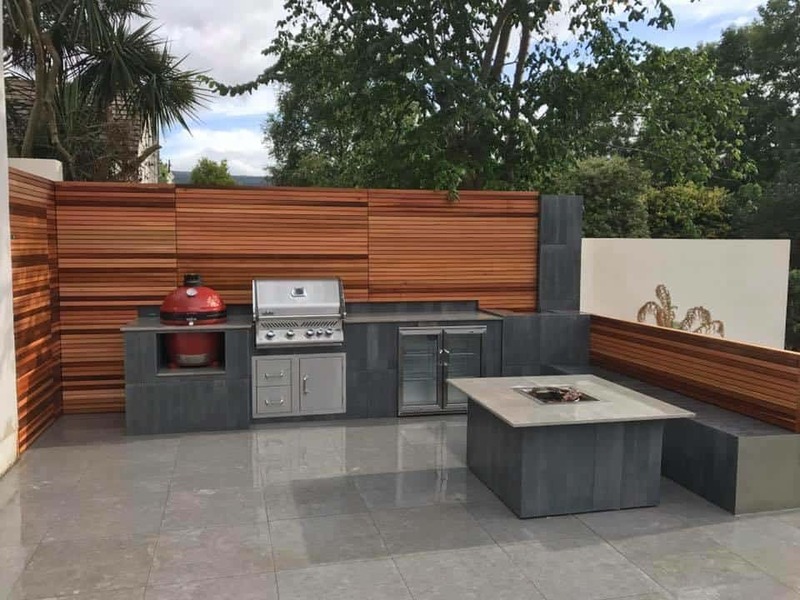 The Outdoor Scene offers a diverse range of options for your kitchen that you can explore. 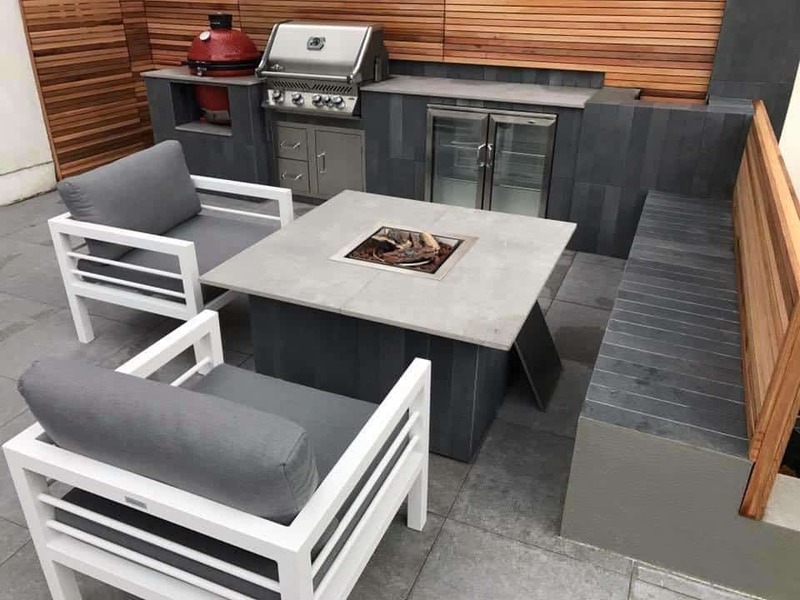 The Outdoor Scene will assist you from the very beginning to design your ideal outdoor kitchen. 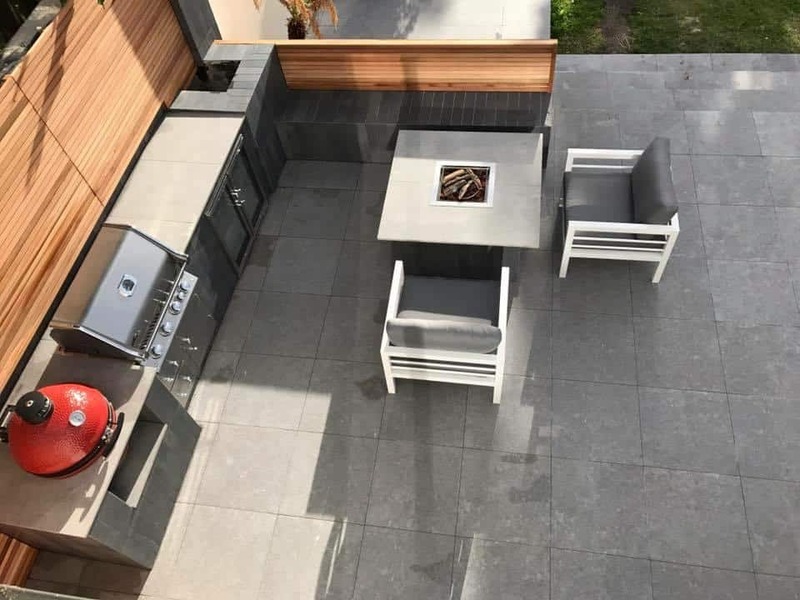 After conducting a site survey and placing the order, expert builders from the Outdoor Scene will install your brand new outdoor kitchen with whatever customization you desire. 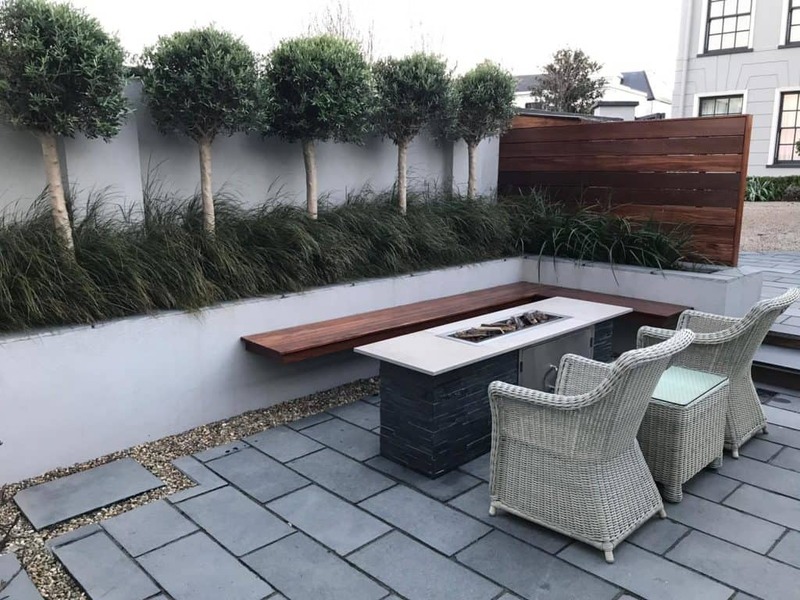 We are also proud to partner with exceptional garden designers who can help take your outdoor space to the next level. 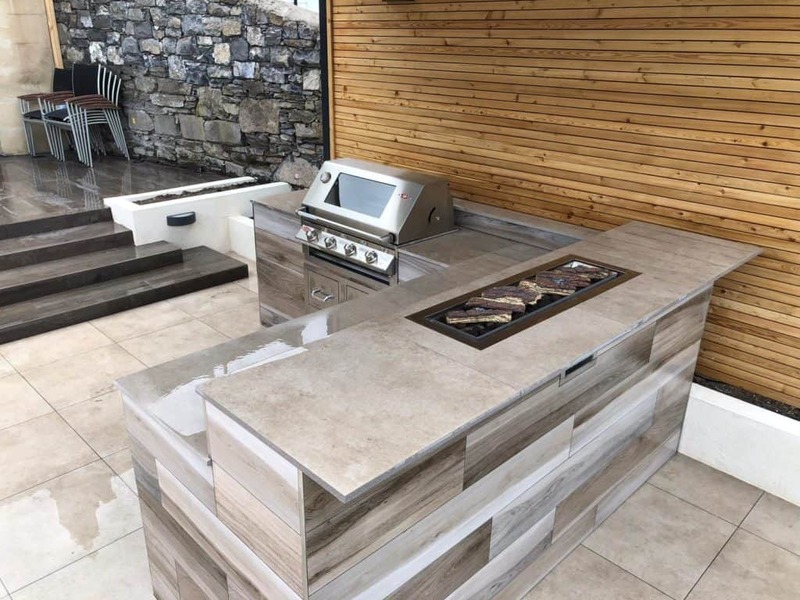 When helping you build your dream outdoor kitchen, we aim to help you build the best kitchen within your scope! 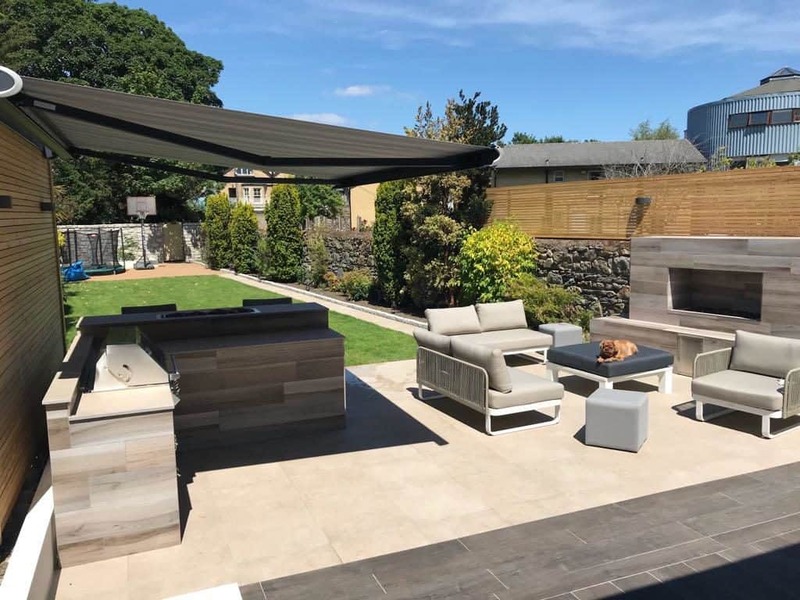 Why built your outdoor kitchen with The Outdoor Scene? 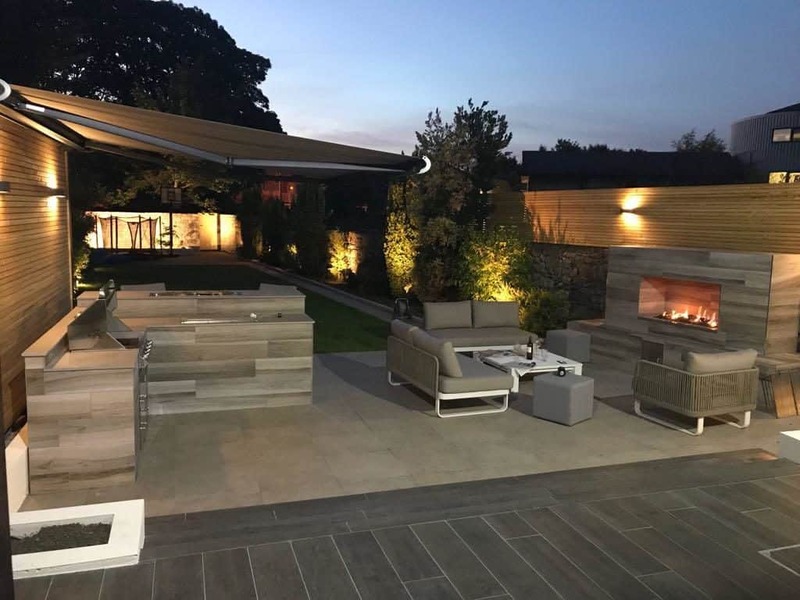 we have been installing and manufacturing kitchens for 5 years with a number of happy clients; it is a part of our lifestyle offer.